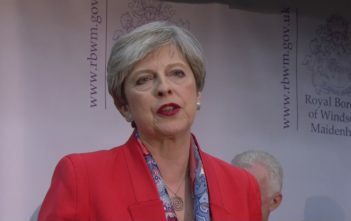 Theresa May’s snap election gamble has backfired and Britain has voted for a hung parliament. Election 2015: How did the leaders do on Question Time? 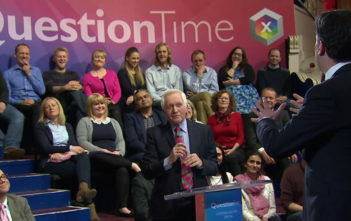 David Cameron, Ed Miliband and Nick Clegg faced a grilling from the public in a special election edition of BBC Question Time. They were quizzed on immigration, the NHS and the economy. Our political experts have rated each party leader’s performance.